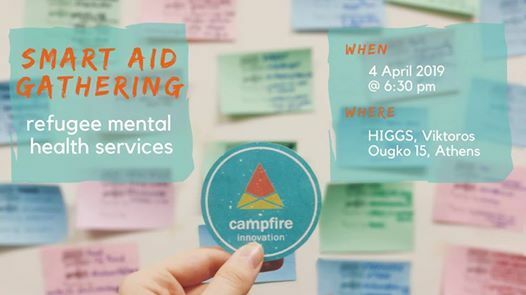 Based on the poll we put out in December, our next Smart Aid Gathering will focus on the topic of Mental Health Services for Refugees! Join us for an hour-long interactive discussion with our featured speakers followed by networking, drinks & snacks! 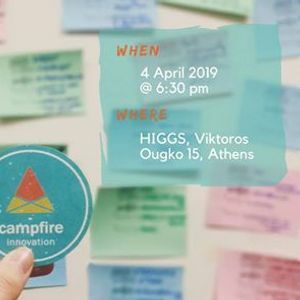 Campfire Innovation is a grassroots humanitarian organisation located in Athens, Greece. At Campfire Innovation we support the growth and dissemination of “smart aid”. These are new models of aid where operations are defined by efficiency, empowerment and humane conditions.